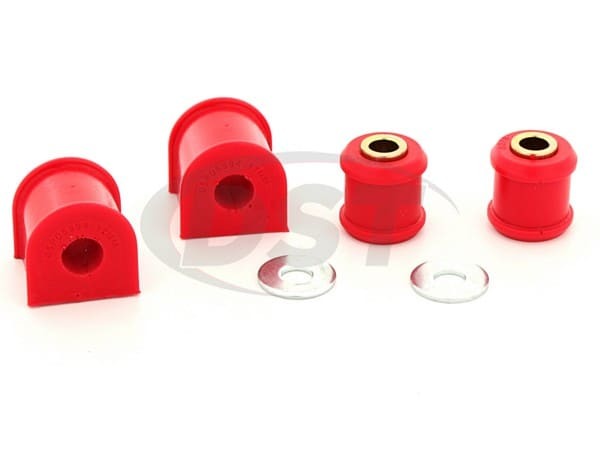 These are polyurethane bushing replacements for the soft factory rubber rear sway bar bushings on your 2007-2011 Jeep Wrangler JK. Before you go on your next off-road adventure, you need to hear about Energy Suspensions Hyperflex polyurethane sway bar bushings for your Jeep. 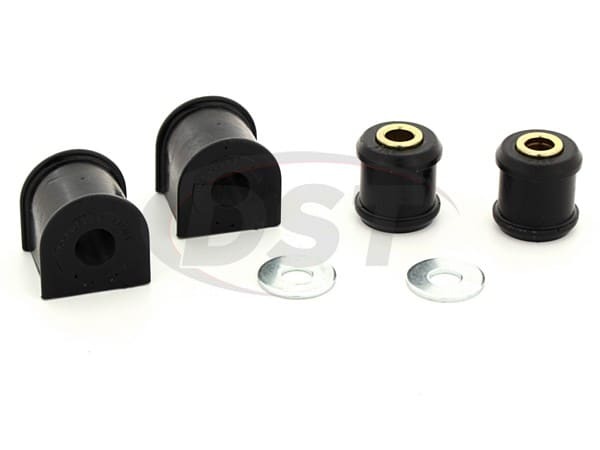 These little guys can make the difference between a joyous trip, and a disastrous one.